A Mississippi State University researcher is helping turn Mississippi roadsides into eye-catching pollinator habitats and tourist attractions. 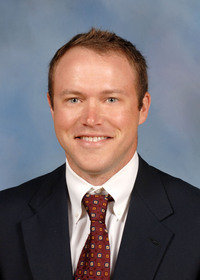 Dr. Brett Rushing, an assistant Extension and research professor at the MSU Coastal Plain Branch Experiment Station in Newton, supports Wildflower Trails of Mississippi in its effort to fill available and suitable property across the state with colorful, native wildflowers and grasses. Coordinated by Keep Mississippi Beautiful, this project began in 2015. Rushing, whose focus is on native grasses and conservation crops, provides the knowledge base to get the right species planted and to keep the areas maintained. He studied native wildflower and grass varieties and put together a custom seed blend that performs well in Mississippi’s climate. For help with the logistics of choosing flower varieties, planting sites and maintaining established plots, Kountouris recruited the MSU Extension Service, Mississippi Agricultural and Forestry Experiment Station, Mississippi Department of Transportation, Mississippi Association of Conservation Districts, Mississippi Department of Agriculture and Commerce, Mississippi Soil and Water Conservation Commission, Garden Clubs of Mississippi, and U.S. Department of Agriculture. To find these answers, Rushing planted test plots at the Coastal Plain station in April 2016 using three different planting methods. On one plot, he broadcast seed on top of a prepared seedbed where preexisting vegetation was controlled with herbicides. On another, he planted seed with a no-till drill into a stale seedbed. On the third, he broadcast seed onto a prepared seedbed where preexisting vegetation was not sprayed. He is analyzing the effectiveness of different herbicide rates, active ingredients and application timing. Extension Publication 3000, “Wildflower Trails of Mississippi,” details the project and can help state, county and municipal agencies maintain the planted sites across the state. The general public can use the information to successfully plant and maintain wildflowers in their yards and communities. Rushing said he wants to cultivate Mississippi-bred wildflower seeds through the project. Wildflower Trails of Mississippi planted several sites across the state in 2016 and is preparing many more sites for planting in 2017. Participating cities include Hattiesburg, Winona, Tupelo, Ridgeland, Cleveland, Raymond, Magee, Mendenhall, Clinton, Crystal Springs and Madison. Kountouris said she hopes the ongoing project will boost tourism and Mississippians’ pride in their state. 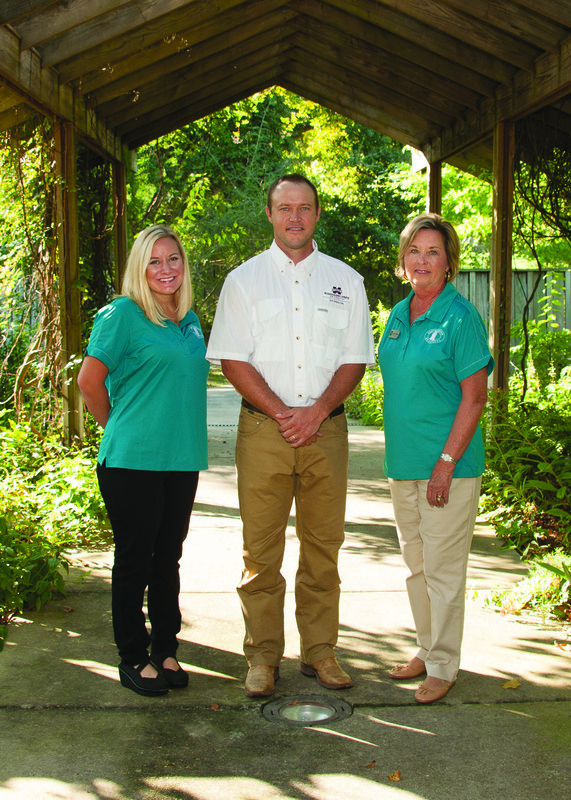 For more information on Wildflower Trails of Mississippi, visit the project website at http://www.mswildflowers.org.